Home » News » What Is Official Galaxy S7 & Edge Android Nougat 7.1.1 Release Date? What Is Official Galaxy S7 & Edge Android Nougat 7.1.1 Release Date? 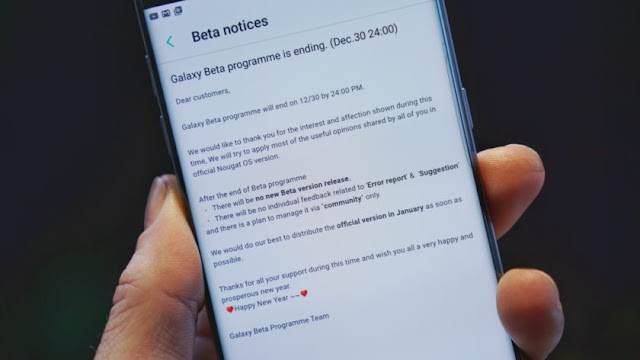 Since Galaxy Beta Programme, is ending on 30th December, 2016. Which had offered Android Nougat 7.0 Beta firmware update to those who had applied for Beta Programme in European and American countries. Now Samsung will very soon release the official version of Android Nougat OS 7.1.1. There will be no beta release after the official release of Android Nougat OS 7.1.1 for Samsung Galaxy S7 and Edge. According to Samsung, they will release the Official Nougat for Samsung Galaxy S7 / Edge in January 2017, as a new year gift to all Samsung Galaxy S7 / Edge users. Android Nougat will be the major software update for Samsung Galaxy S7 / Edge, most of its best features we had already discussed on our previous blog post. 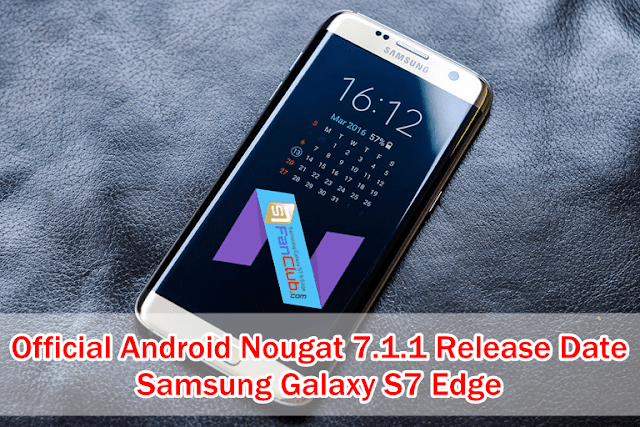 How To Download Android Nougat Manually on Galaxy S7 / Edge & Flash It With ODIN? If you want to try out the beta version of Android Nougat on your Samsung Galaxy S7 or Galaxy S7 Edge smartphone, before the release of Official Android Nougat 7.1.1, you can give a try. How To Manually Flash Android Nougat on Samsung Galaxy S7 / Edge?